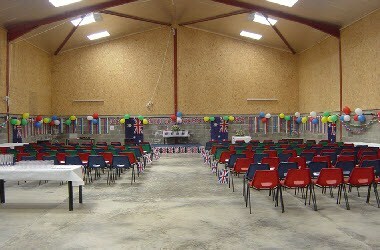 Coombes Church Farm is located in Lancing, England. 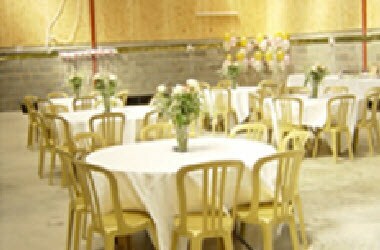 Hire the barn for your wedding. 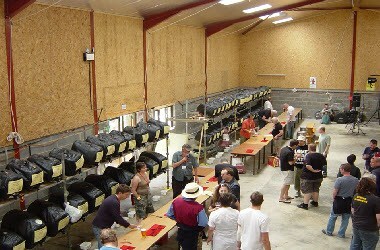 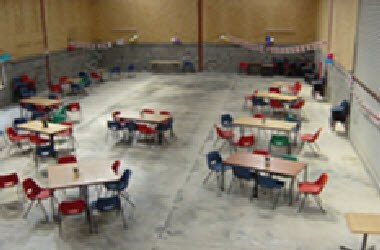 The Coombes Barn includes the bar "The spotted Cow". 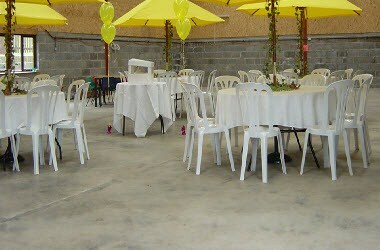 Weddings can hire the barn for 2 1/2 days Giving you plenty of time to decorate it to you own style.